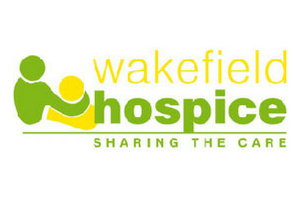 Wakefield Hospice, a registered charity (518392), is committed to providing the highest level of symptom management and care for people who have advanced active, progressive and life threatening illness. The Hospice endorses a holistic approach in promoting quality of life for patients as well as in the continuing support that is offered to families and carers throughout the period of illness and into bereavement. It costs around £4million each year to operate. No charge is made for care and we currently receive about 30% of our running costs from the Government and our local PCT. The remainder is raised through donations, fundraising events and initiatives, legacies and through our trading subsidiary. We are therefore heavily reliant on the community to keep us open and continue providing such vital services which help to improve the quality of life to our patients when life is limited. 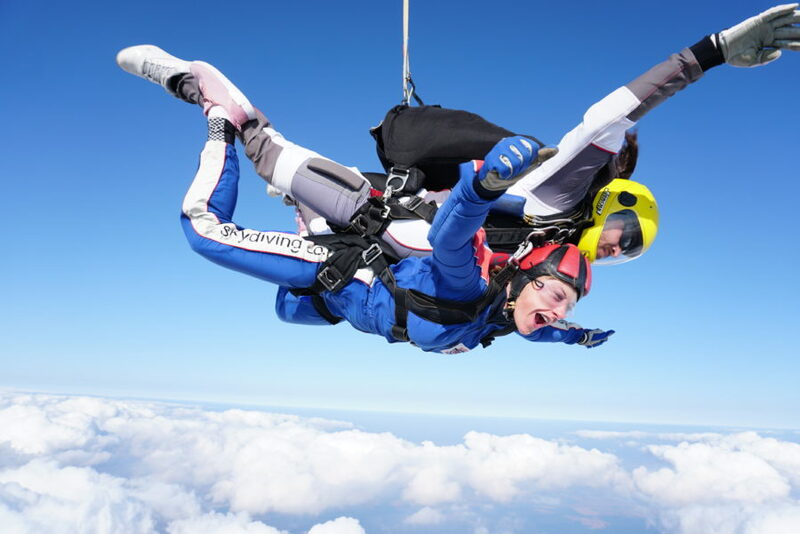 By taking part in a tandem sky dive for Wakefield Hospice, you can make a difference. Based on raising the minimum amount of sponsorship, the money the Hospice will receive from your jump could fund nearly 10 hours of personalised nursing care. Wakefield Hospice ask you raise a minimum of £395 per person to take part on the tandem jump. Every extra penny over this amount also goes to the charity, so try and raise as much as you possibly can. The charity has places reserved until about 8 weeks before the jump date so make sure you book your place in time! If you can’t make the above dates then don’t worry, you are welcome to arrange an alternative date for your skydive. How Do I Book My Charity Skydive? Sponsorship forms will be provided once you have booked your place.